Thread: NEW: Mizensir - Poudre d'Or ! 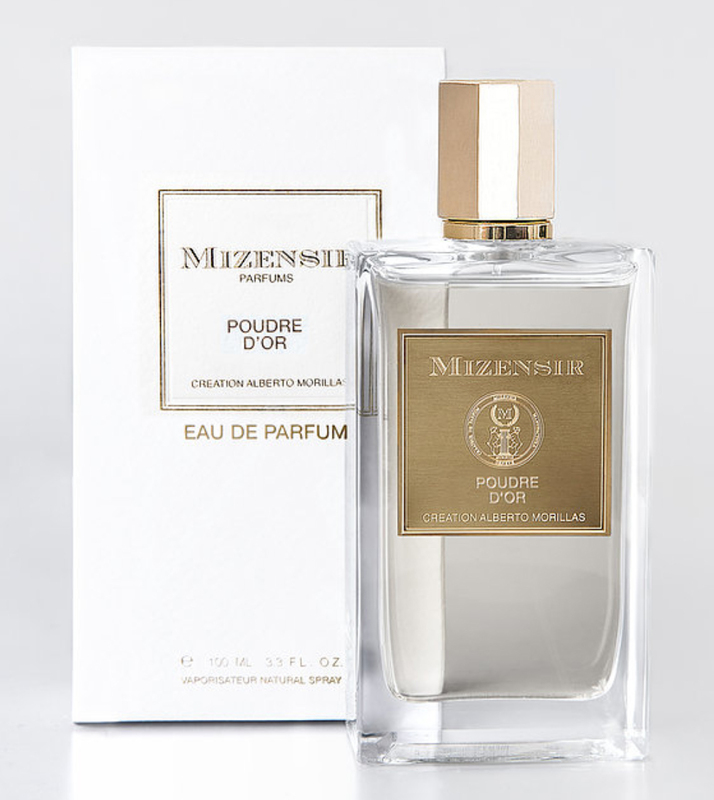 Poudre d'Or by Mizensir is a Oriental Floral fragrance for women and men. Poudre d'Or was launched in 2018. Base notes are sandalwood and madagascar vanilla.